Who wouldn’t know Amsterdam? Many consider Amsterdam as one of the most charming cities in the world. 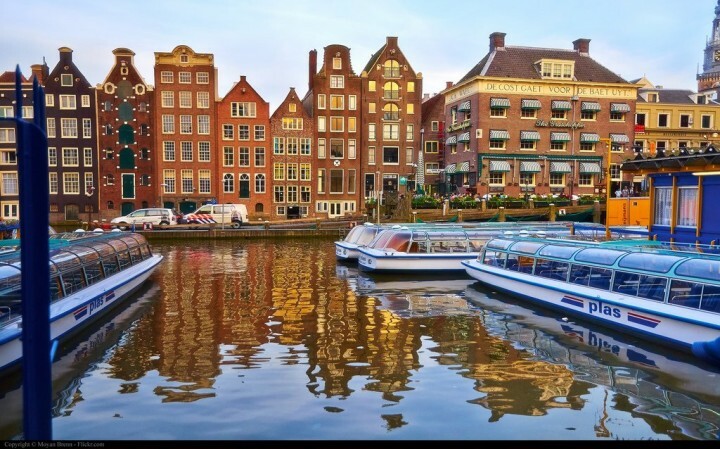 Picturesque Dutch metropolis situated on the River Amstel is famous for its canals, art galleries with paintings by famous masters and cosmopolitan atmosphere. 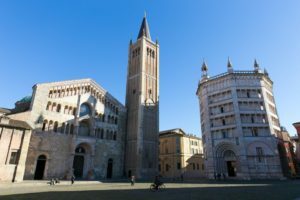 Thanks to the many unique sights the city is definitely among the most attractive tourist destinations in Europe. There are lots of ways on how to explore this amazing city. This time let’s take a look on some of the Unique Tours in Amsterdam that you can find on withlocals.com – a new private tour, activities and home dinner search engine. Unique Boat Tours through narrow canals! Amsterdam is often compared to the most beautiful city in the world, Venice and there is no wonder! A number of canals that intersect the city gives it a genuine atmosphere that you can experience just in Venice (and here as well). The city was built on the plane where water has separated 90 islands, 160 narrow canals through which spans about 1,400 bridges. 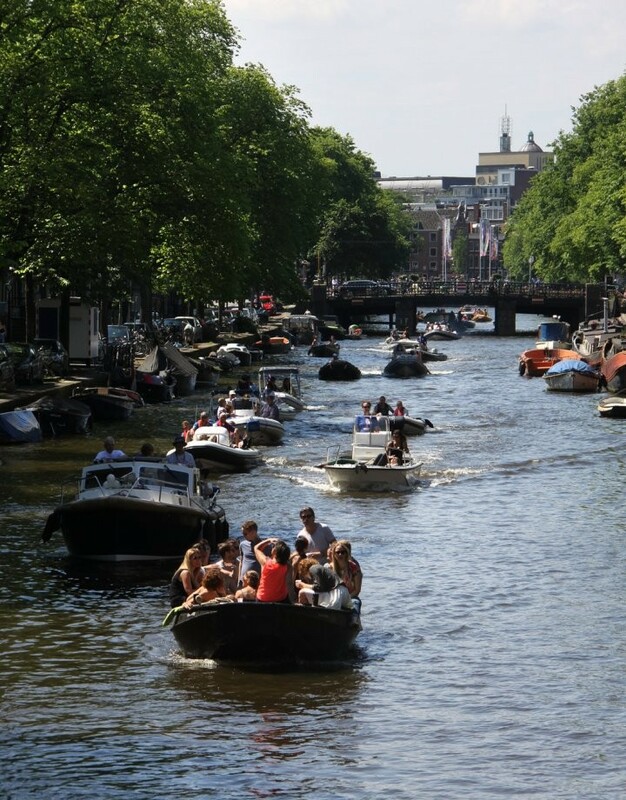 Canals were built in the 17th century and today, their total length is 80 kilometres. During a romantic ride along the canals, you will enjoy beautiful historic houses and avenues of trees. There are several boat tours that you can find on withlocals.com, you only have to choose the one that suits you best. 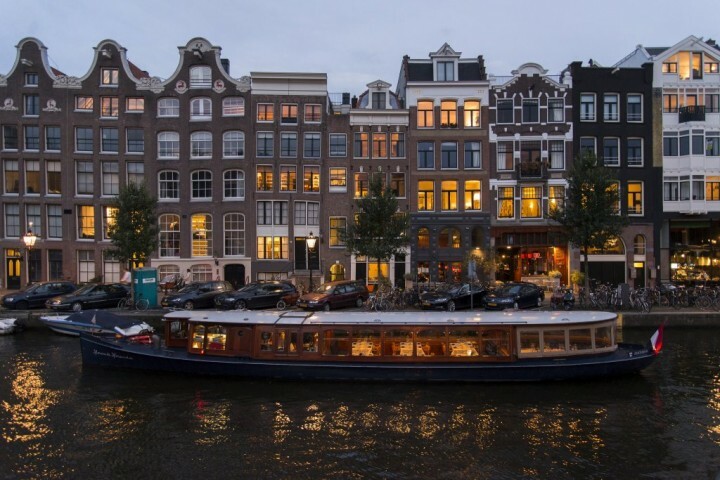 Lovely Boat Tour with Drinks & Snacks, Theme Canal Cruise on Private Tour Boat, Boating in Amsterdam, Join My Secret Boat-crawl through the city or Enchanting Canal Boat Tour. Would you like to see Amsterdam in different colors? You can do so thanks to the Urban Farming Bike Tour on which you will be taken to various gardens and farms and you will also have a chance to do guerrilla gardening on the way. They will provide you with a bicycle, but you can also take your own with you to save some money. The tour is 3-hour long and the price per person is €30. Famous Red Light District consists of several canals and side streets and is located south of Central Station, east of Damrak. 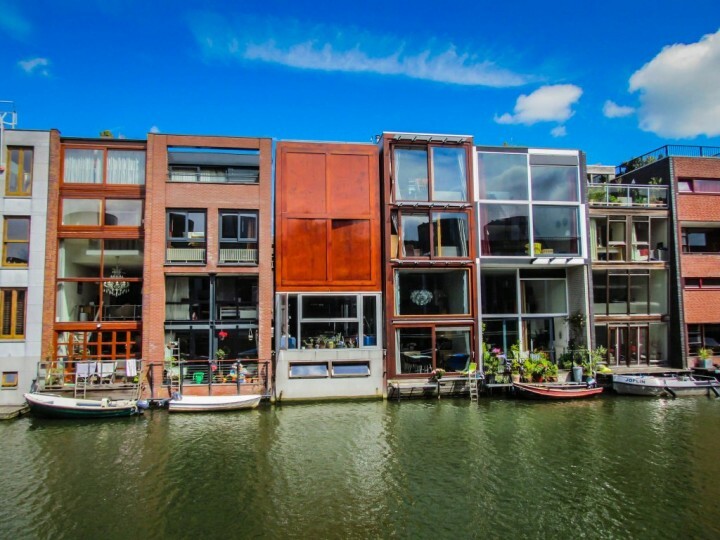 Even though this part of Amsterdam is mainly known as a place of nightlife, prostitution and drugs, it is also considered one of the most beautiful neighbours in the world. Red Light District should appear on the itinerary of every visitor to Amsterdam. 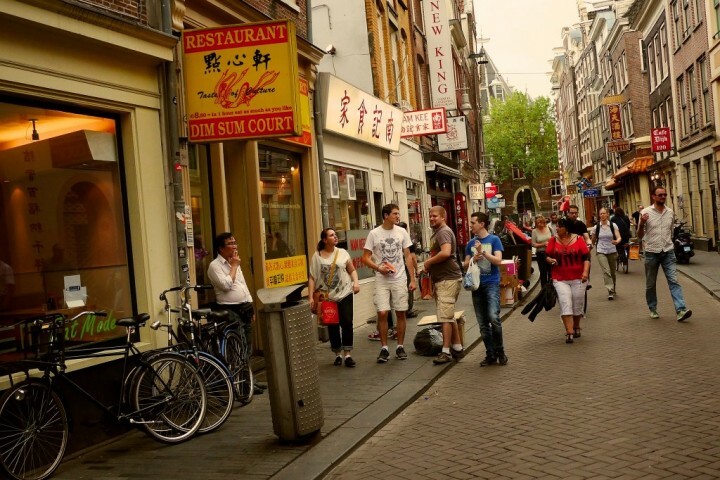 It is absolutely safe and clean part of the city and Ian will show you its most beautiful corners in his Red Light District Tour by Night, or Old Amsterdam & Red Light District Tour. 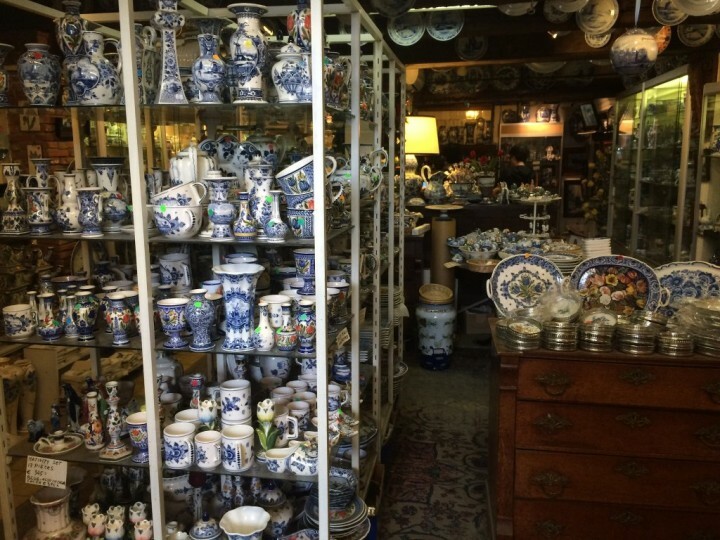 If you have already been to Amsterdam and now only wish to do some shopping, then Personal Shopping Tour in Amsterdam could be really useful. Ester takes you through the best boutiques in Amsterdam and shows you all the main luxury brands in the city, such as Chanel, Dior and others. Zaanse Schans is open air museum situated just outside of the city. Explore historical wooden houses and windmills from the 17th to the 18th century. 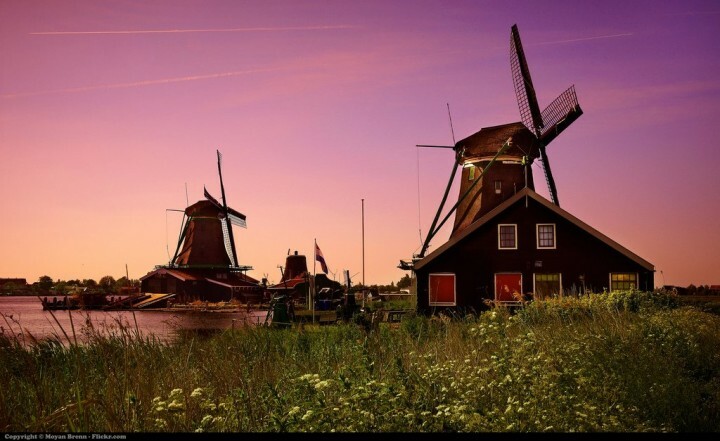 Zaanse Schans is one of the places with the largest concentration of mills per square meter in Netherlands. Furthermore, if you want to learn something about photography then Photowalk and Windmills at Zaanse Schans with professional photograph will definitely be an adventure you cannot miss. 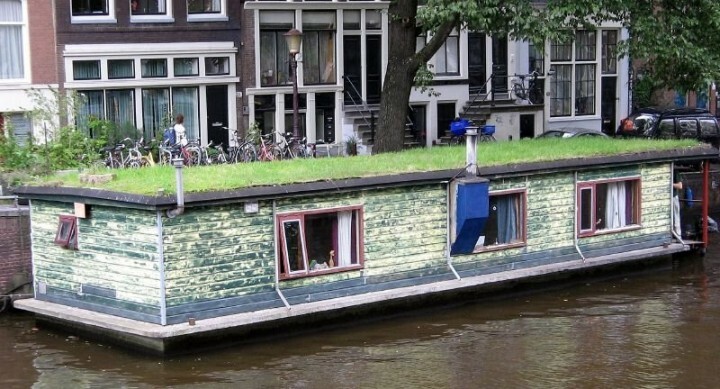 Have you already heard something about houseboats in Amsterdam? Then you must know that they are an integral part of the city’s canals. If you want to learn more about them or visit some of them, you should choose Tour to Houseboats, Shipyard, Mill & Brewery provided by Helcia. Discover ancient windmill and end up your tour by tasting a beer from a local brewery. 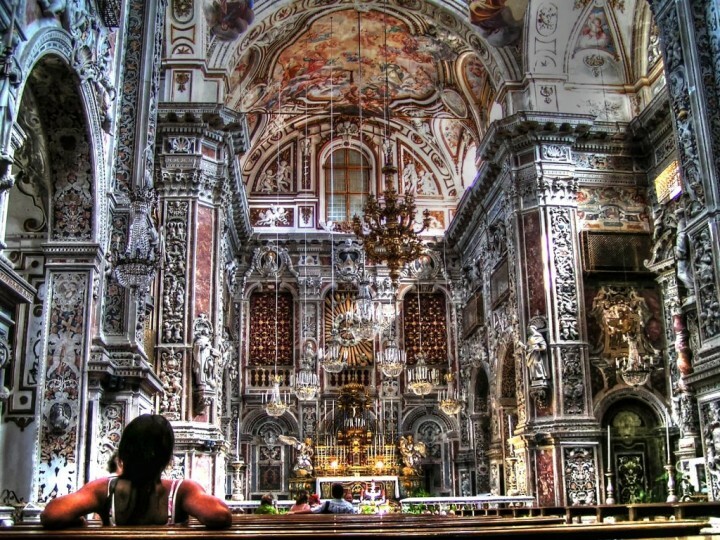 This tour is 2-hour long and price starts at €9 per person. 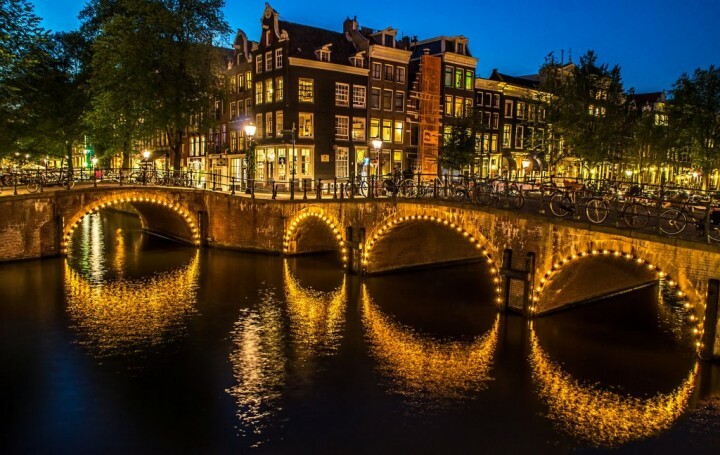 17th century Canal Ring, Anne Frank House, China Town, places of Rembrandt, Amsterdam Museum, old city center & Red Light District and much more can be discovered during All About Amsterdam City Tour. As few tours above even this one is provided by Ian. It takes 2 hours and price starts at €14 per person. Did you know that Amsterdam has a hidden history of science? You will find the labs here, where the significant researches were performed and awarded the Nobel Prize. See the old pharmacy, where in the past you could buy cannabis as a normal cure. Find out more about the science during the Science in the City tour. If Amsterdam’s architecture is what interests you the most, then Architectural Tour And Lunch With Photographer is waiting for your. 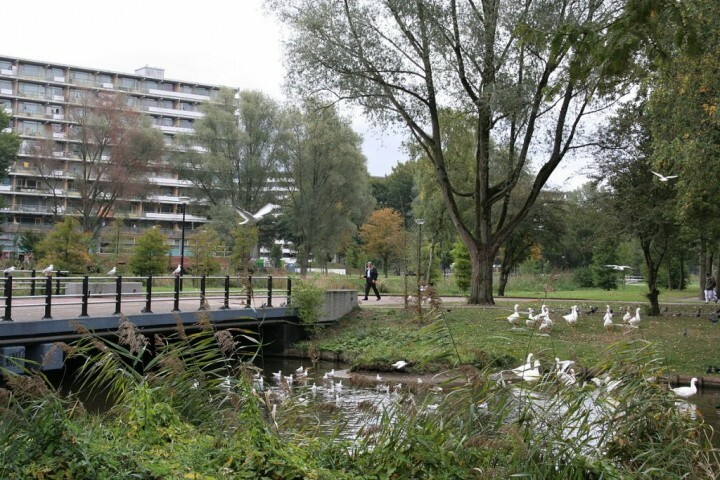 You will learn about the modern parts of the city and visit Eastern Docklands neighborhood. This tour is 3 hours long and the price starts at €32.50 per person. Off the Beaten Track Tour in Amsterdam! 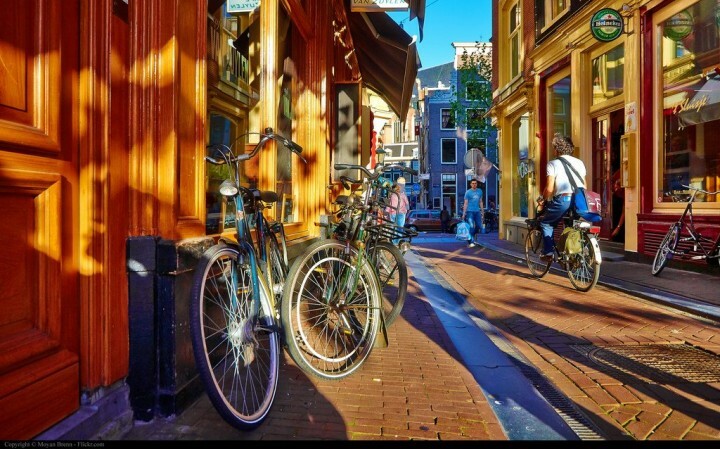 If you prefer off the beaten tracks and wish to see Amsterdam in a way that nobody does, then you should go for this Off the Beaten Track Tour in Amsterdam. 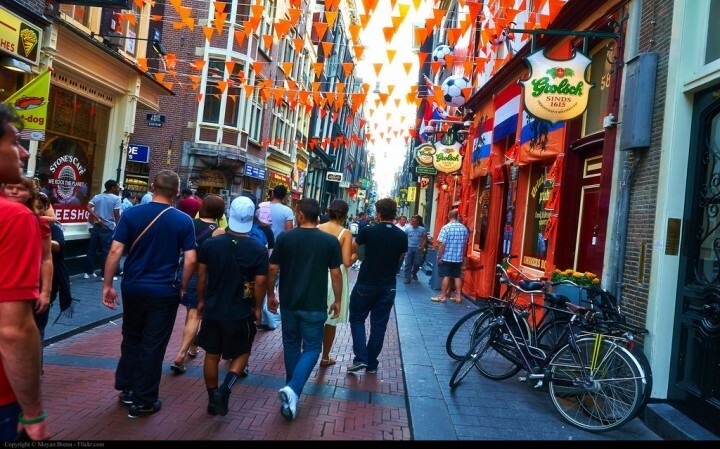 Silvino will show you soccer club Ajax Amsterdam, the Bijlmer, which is the most exotic neighbourhood in Amsterdam and you will have a chance to taste Carribean food. A tour is 3 hours long and price starts at €17.01 per person. And if you would like to combine the tours I mentioned above into one long tour, then Peter is here for you with his Customized Private Tours in Amsterdam. Let him know what you want to see and do and he will prepare everything you will need. Are you ready for Amsterdam? 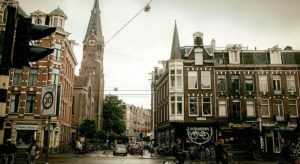 Check our article about Top 25 Places to visit in Amsterdam to see what else has Amsterdam on offer! And if you wish to discover more cities and towns in the Netherlands, take a look at 27 Cities and towns to visit in the Netherlands.